During January, soccer fans were treated to the excitement of two international soccer competitions with the recently concluded AFC Asian Cup 2011 and the Copa Centroamericana 2011. Now our attention shifts to the soccer hotbed of Africa for the CAF African Championship of Nations (CHAN). 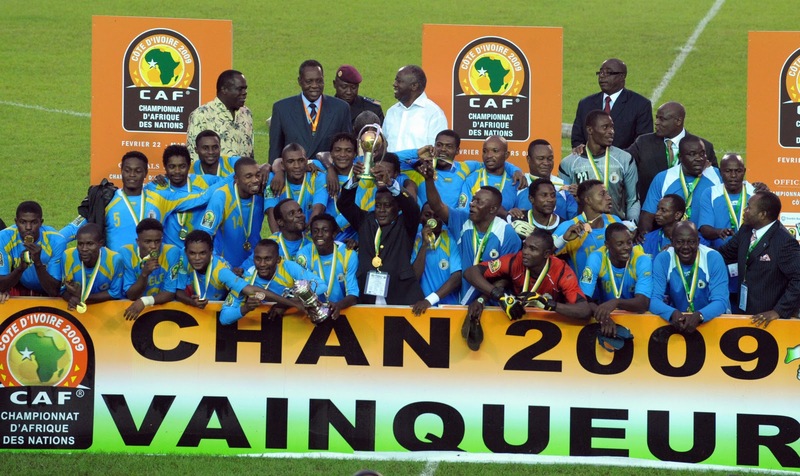 Unlike the more prestigious Africa Cup of Nations, teams participating in CHAN must be comprised only of players participating in a given country’s domestic league system. For example, the Ghana national team must be made up only of players currently playing in Ghana. 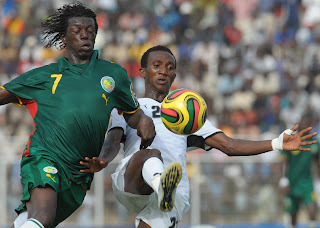 The 2011 African Nations Championship is the second edition of the tournament following its debut in 2009. Sudan will play host to the contest from February 4 to 25, 2011. A collection of scouts from European clubs seeking to unearth the next Didier Drogba, Michael Essien or Samuel Eto’o is expected to descend on the Saharan nation during this period. Here are the groups 2011 African Nations Championship. The tournament schedule is available at this CAF link. 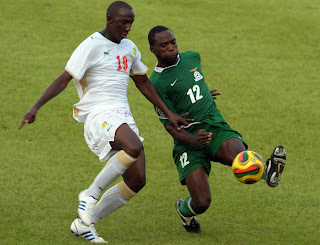 We haven’t been able to find a media outlet in the United States showing the competition but match highlights may be available at the 2011 African Nations Championship video site.